(CNN) — In a rare bipartisan move, the Senate is expected to vote Monday on legislation aimed at combating the opioid epidemic that has support from both sides of the aisle. “My hope is that the five Senate committees will work quickly with our House colleagues to reach an agreement by September 21, so the House can pass a final opioids package, the Senate can pass it, and we can send it to the President’s desk as quickly as possible,” Alexander said in a statement last week. 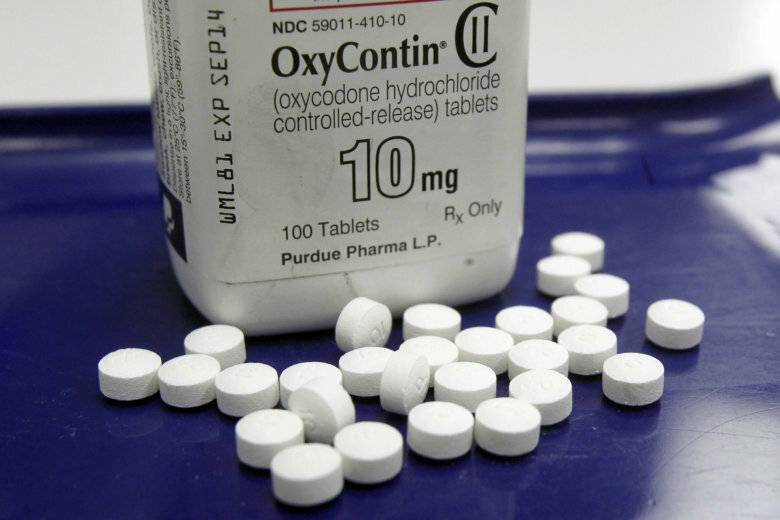 The package has provisions that would give the US Food and Drug Administration the authority to require specific packaging for opioids, as well as a push for research on nonaddictive pain killers, according to a previous statement from Alexander.